As a continuation of our series regarding “The Year of Maria Theresa,” we take a look at the birth and life of her daughter, Maria Amalia. On 26 February 1746, Maria Theresa gave birth to her eighth child, and sixth daughter, in the Hofburg Imperial Palace in Vienna, Austria. She was given the full name of Maria Amalia Josepha Johanna Antonia. 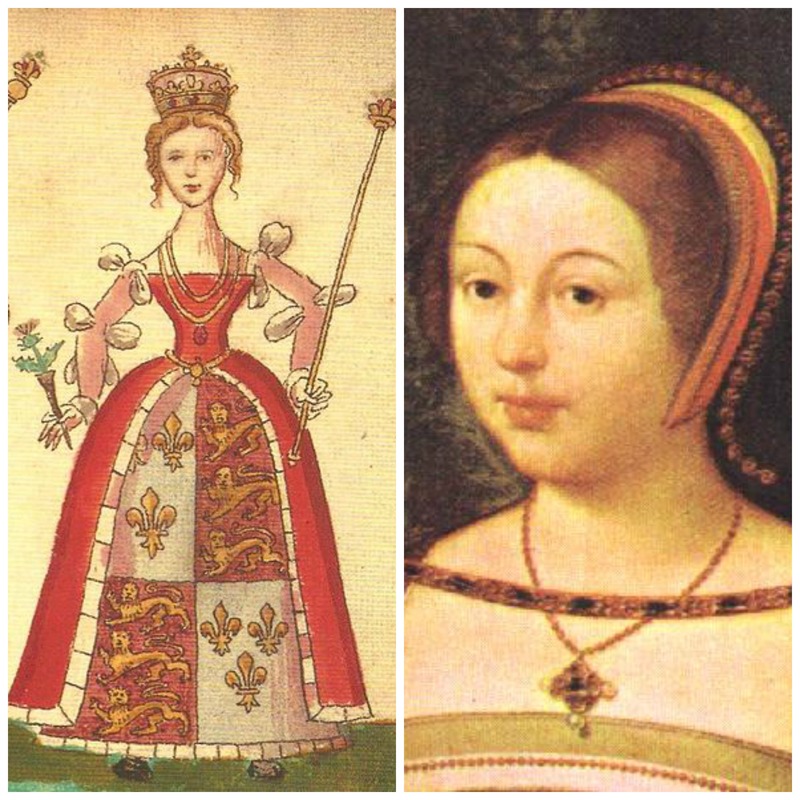 She was raised, like her sisters, to be a great consort to the various monarchs throughout Europe. She spent the winter months of her life in the Habsburg Imperial Court; her summer months were spent in Schönbrunn and Laxenburg. She was born during the War of Austrian Succession, and Maria Theresa stayed busy throughout her pregnancy due to the war. It was said that Maria Theresa declared that had she not been constantly pregnant, she would have fought in the war herself. At the time of Maria Amalia’s birth, the Empress was not yet 29-years-old. The war lasted from 1740 to 1748. 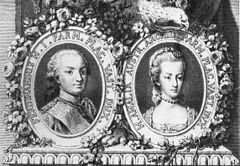 Each of Empress Maria Theresa of Austria and Francis I, Holy Roman Emperor’s children were raised separated by their gender; thus, Maria Amalia was raised, in many ways, as if she was an only child. Sadly, she was said to not have a good relationship with her mother – the worst of all her sisters. Maria Amalia was also known to be very charming and was presented to society as an adult in Vienna. Maria Amalia was one of the 13 of the Empress and Emperor’s 16 children to survive past infancy. 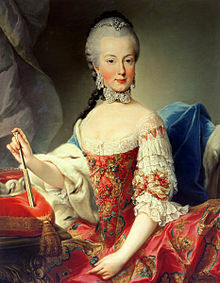 Her Royal Highness was an older sister to the famed Marie Antoinette, Queen of France, who was nine years her junior. She would go on to marry Ferdinand, Duke of Parma, on 19 July 1769 against her will. Her mother forced her into the marriage even though she had fallen in love with another man by the name of Prince Charles of Zweibrücken. 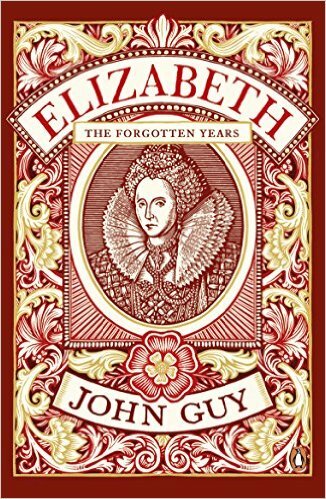 It was said that she never forgave her mother for forbidding her to marry her true love. 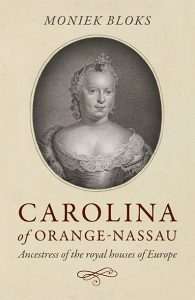 Maria Amalia and Ferdinand had three surviving children together: Princess Carolina, Louis of Etruria, and Princess Maria Antonia. She died on 18 June 1804 in Prague.